A major gift video appeal was created to raise funds for the Leadership Institute’s new building. This capital campaign was a tremendous opportunity to encourage major gifts, especially upgrades. 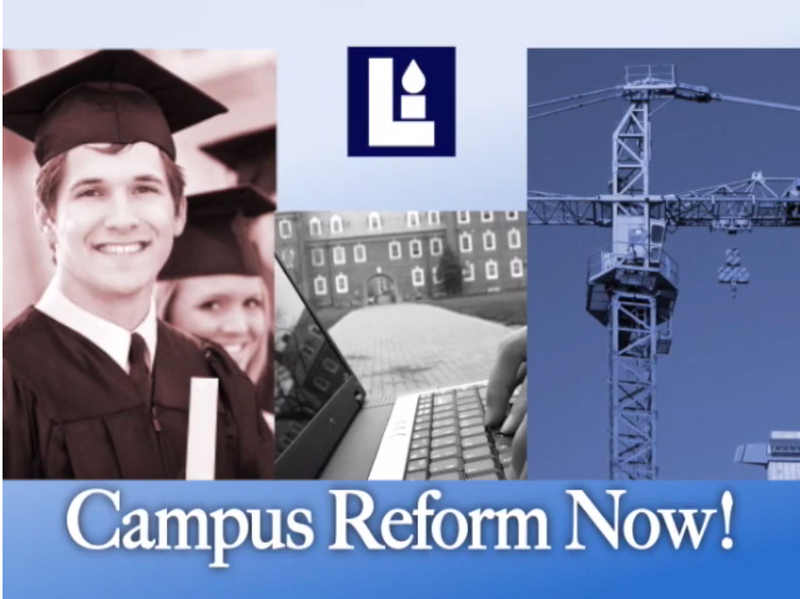 This video project presented the opportunity in a compelling manner to LI’s donors. We built a compelling case, reminding donors of LI’s mission and explained the value the new building brings to LI’s programs. Our message used engaging personal stories involving the young people who participated in LI programs and well-known conservative leaders who endorsed the work of The Leadership Institute.